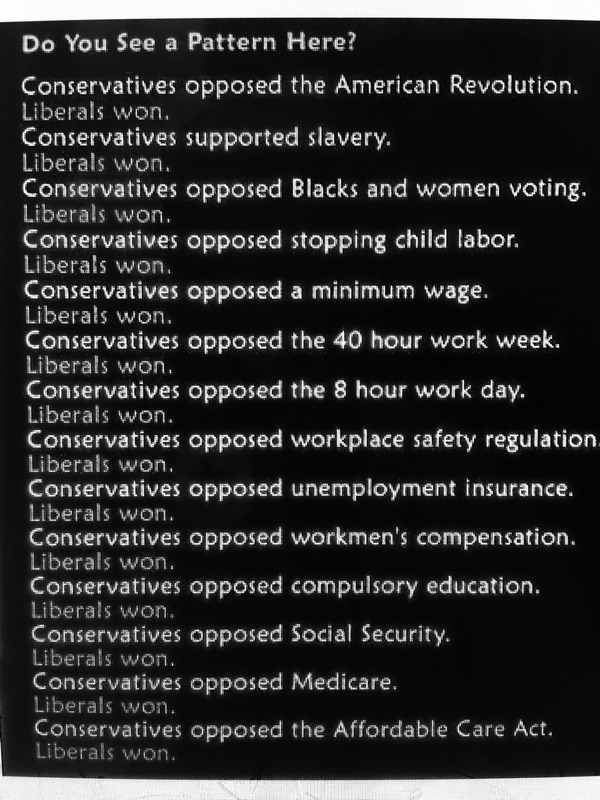 Low information voters and misinformed voters often use the old refrain, "both parties are the same," when they tell us why they didn't vote - again. ...but we wondered if the saying is correct and that both Dems and Repugs carry the same political messages to the voters. So once again we directed our crack team of investigators to hit the internets to find out if this old saw was true. ...leading to our investigators wondering if one of the differences between the two parties was what one of them chose to ignore. ...while even the children got involved. 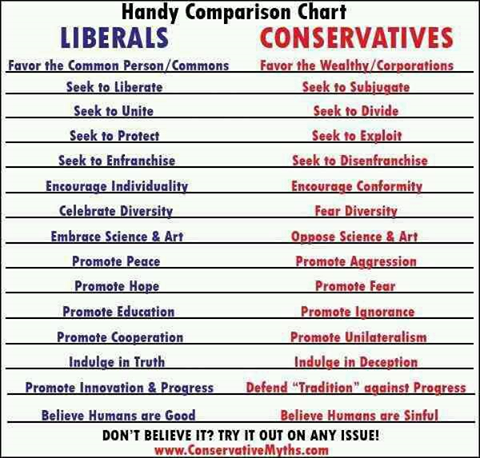 ...which finally made it possible to figure out the real differences between Left and Right! The way that Republicans get out the vote is simple: The Conservative political tools of fear and hate. 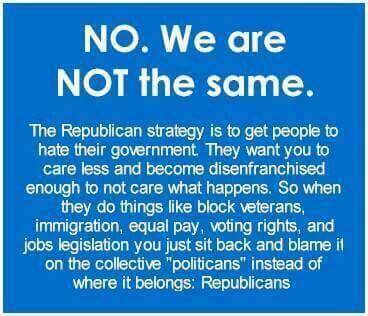 Fear and hate appeals to the uneducated, superstitious voters of today and the reason is simple. 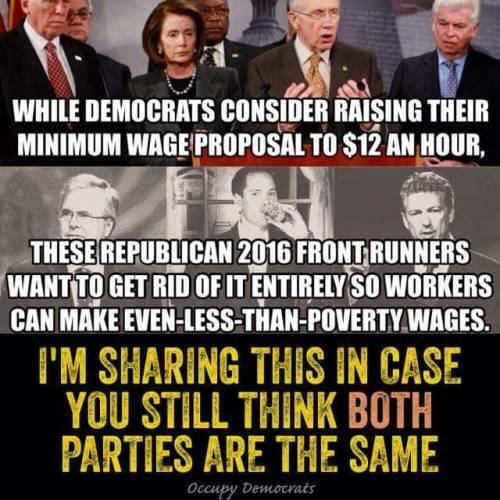 When you are the party of the rich in a democratic society it's the only thing that works to fool the voters. And when your party lies, deceives, steals, and kills as a matter of policy what else CAN work except for the political tools of fear and hate?